From the producers of the series Konuspro with grating etched comes a revolutionary new laser pointer: The Sight-Pro Atomic. It is the smallest laser pointer traditional type on the market. An extremely robust designed to be used by the most powerful weapons. The Atomic is so light (only 110gr.) That offers the versatility to be mounted on guns, bows, shotguns as on the traditional shotguns. 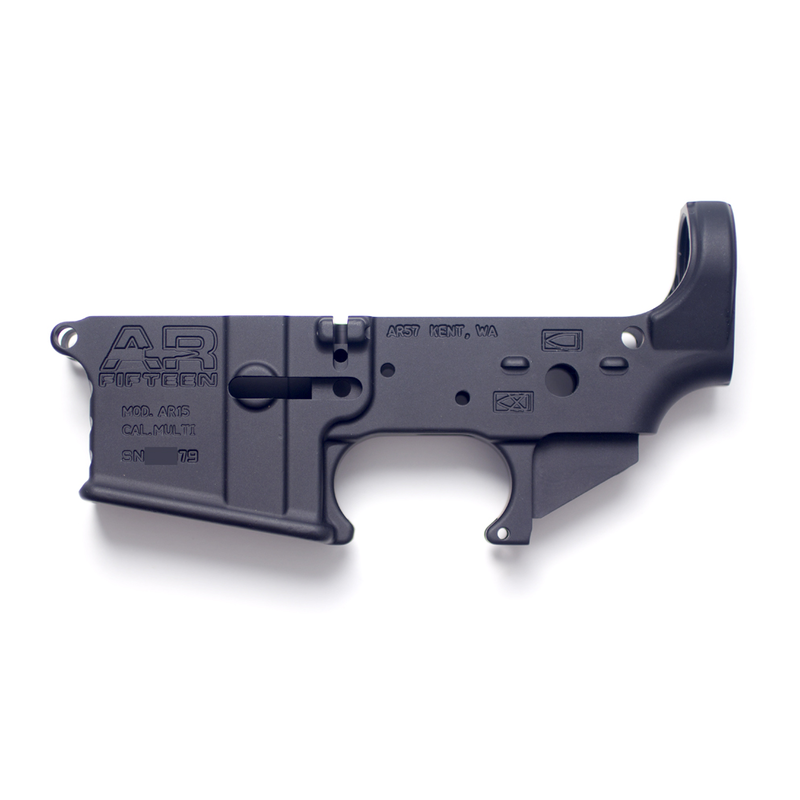 The Sight-Pro Atomic has a point of 4 MOA red or green that can be adjusted with 5 luminous intensities for color, depending on the environmental conditions, and includes a standard integrated rail for mounting. 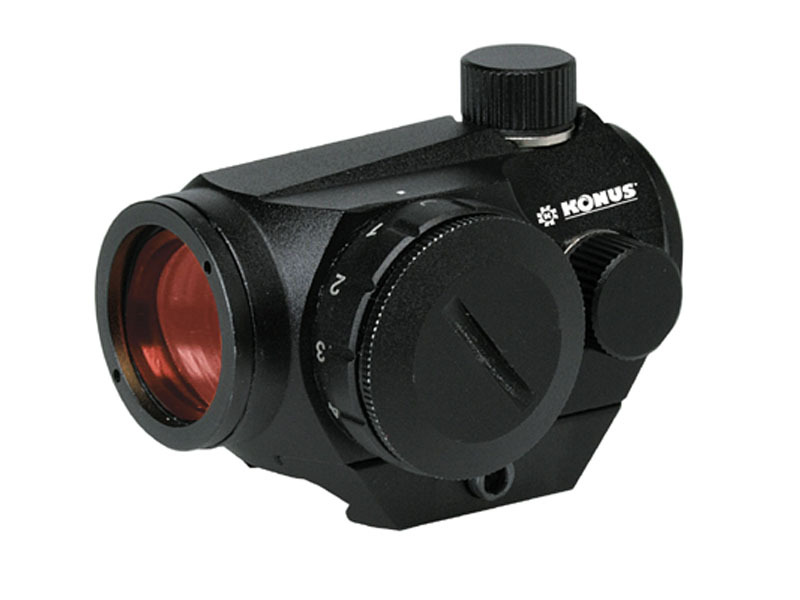 Technical: • Red or green 4 MOA • 5 adjustable color intensity • Attacches on standard rail • Lightweight and compact • Unlimited eye relief • No magnification • 20mm objective diameter.